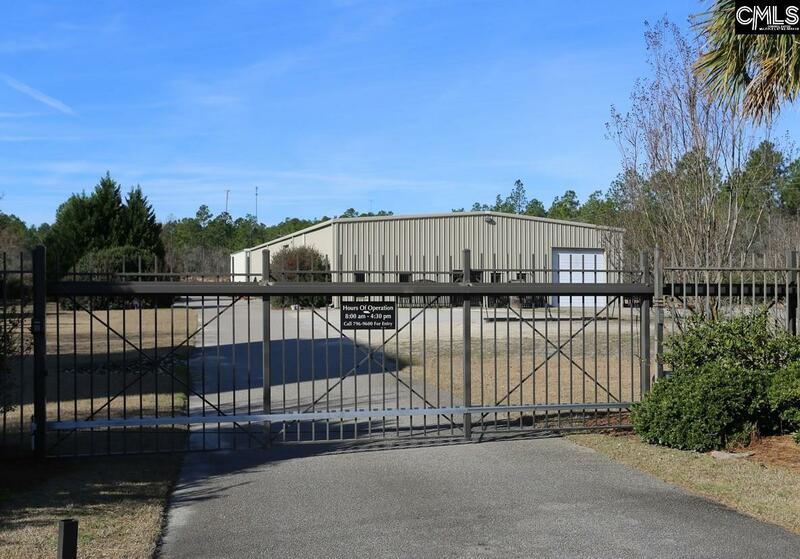 Metal insulated industrial building on 7.6 acres just across the Lexington County line in Calhoun County fronting I-26. 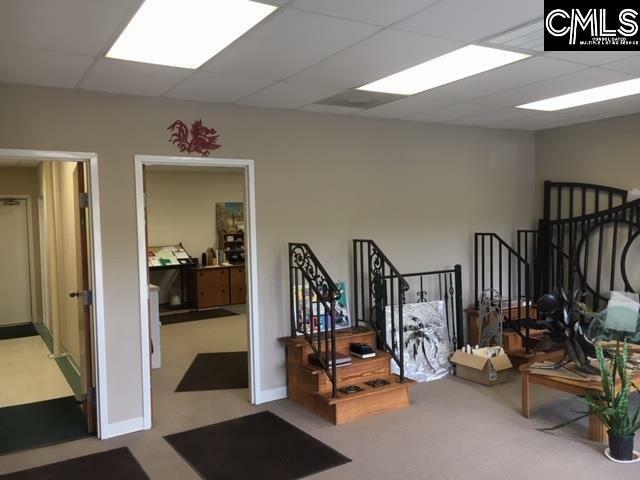 There is 1600 sq. 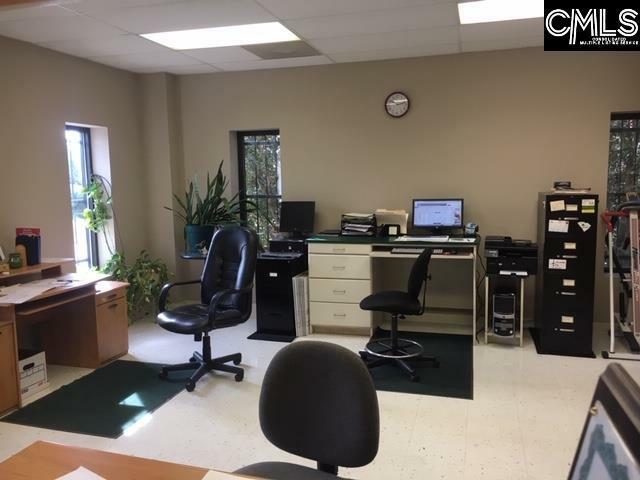 ft. of office comprised of 3 large offices of various sizes, Mens & Ladies restroom and breakroom. Additional features 480 3-phase power, electric, etc. LED pylon sign. The peroperty has high elevations and good drainage. 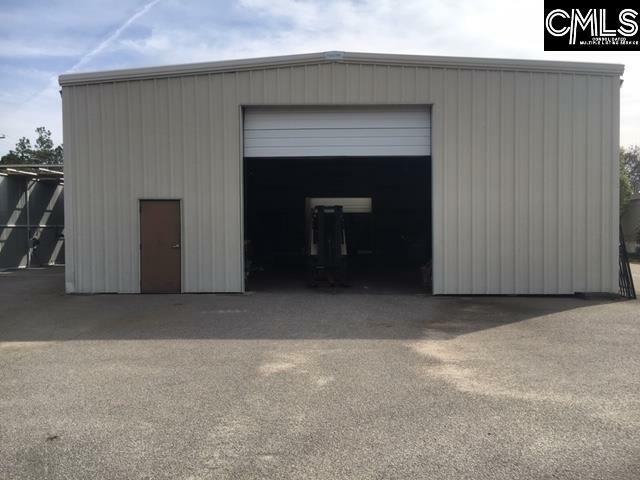 Currently used as a metal fabrication shop. Equipment may be purchases seperately.